Labor costs are soaring by 40 percent a year, as migrant workers are becoming pickier, since there are more job opportunities at home. Also China’s one-child policy means there is no longer such a huge pool of young, dexterous workers. Bank lending is tightening and China’s currency is also appreciating by around 6 percent a year against the U.S. dollar, not quickly enough for US and European policymakers, but sufficient for factories on low margins to feel the pain. Of course, slapping a new tax on USA-based job creators will stifle any trend towards manufacturing growth China’s growth might enable. 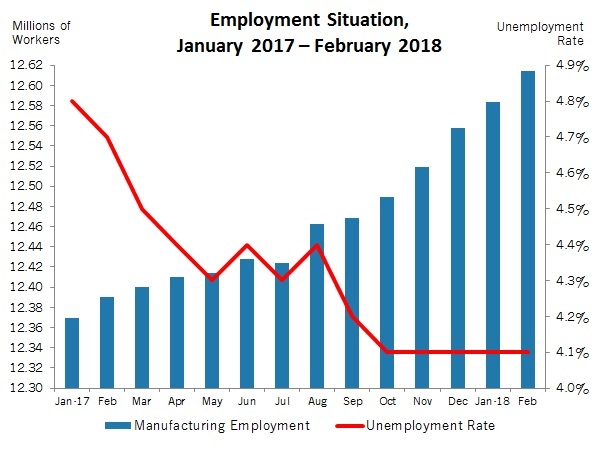 This should be a period of robust cyclical recovery from the past recession, but we received yet another troubling sign from the Federal Reserve yesterday. 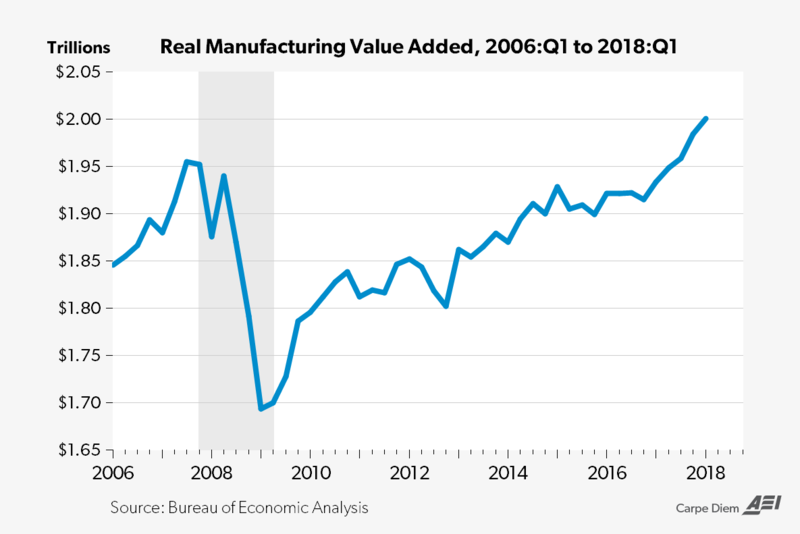 For the month of June 2010, American manufacturers utilized only 71.4% of productive capacity, down from 71.7% utilization in June. What this means is that instead of cranking up and increasing velocity, manufacturers decelerated from May to June. Moreover, this 72% capacity utilization compares with the post-war historical average of 81%. Translation: there exists a lot of slack in our economy at a time when we should be expanding. This news comes on the heels of reports that American companies are hoarding a record $2 trillion rather than spending it on expansion or job creation, and adds to the sense that Obamanomics are subduing our recovery, not stimulating it.